Read our latest news releases to learn about our innovations and developments. Since the early 1990s RM has been setting benchmarks in Compact Crushing. 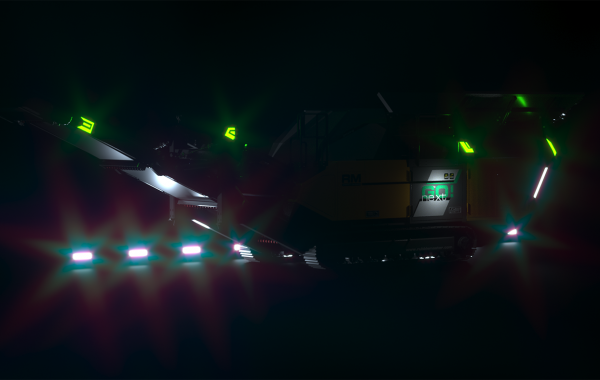 At bauma 2019 (booth B2.236) you will experience the ongoing development of the RM GO! brand in the form of RM GO! NEXT. In addition to a fully integrated hybrid drive, RM will be launching a world first for mobile screens. Satisfy customers and support future growth – two great reasons RUBBLE MASTER takes over the northern-Irish screen manufacturer Maximus. Founded in 2004 and employing 120 people, Maximus complements the existing range of RUBBLE MASTER products. Founded in 2004 and employing 120 people, Maximus complements the existing range of RUBBLE MASTER products. RUBBLE MASTER is currently in search for a Product Support and Service Specialist. RM has been designing, manufacturing and supporting compact crushers and screens for over 25 years. During this time, we have built a culture focused on customer support and service. This level of focus requires us to search for the best, brightest, and most dedicated personnel in the industry. 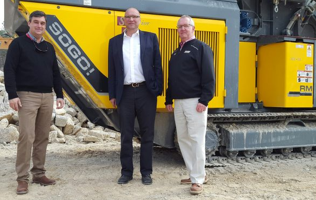 RUBBLE MASTER Welcomes Titan Machinery into dealer network. Titan’s 32 locations to carry new machines, parts and service to all RM customers. RM displayed the RM 70GO! entry level closed circuit crusher and the RM 100GO! 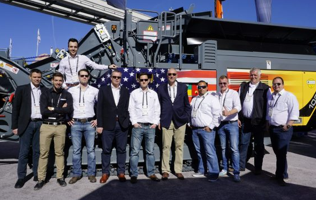 high capacity crusher during CONEXPO 2017 in Las Vegas. Contractors were excited about the simplicity and features on all RM crushers. RM is ready for Conexpo 2017! We look forward to welcoming you at our booth – Silver Lots 1 & 2, booth #S5057. Learn about our latest products & services! EK Service, utility & paving contractor based out of York, PA recently invested in a RUBBLE MASTER RM 90GO! crusher. 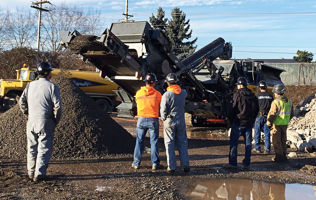 Aim of game is to turn their job site waste – such as broken asphalt and concrete – into valuable & re-useable aggregate and gain some cutting edge. Hills Machinery off to a strong start with RUBBLE MASTER in the Carolinas. We look forward to serving customer in North & South Carolina. 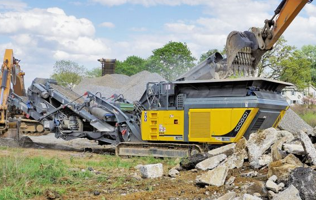 Hills Machinery is the official sales, rental & service partner for RUBBLE MASTER. Hills Machinery covering the Carolinas – RUBBLE MASTER gladly announces new partnership. Customers in the Carolinas will benefit from Hills Machinery’s expertise and product support. 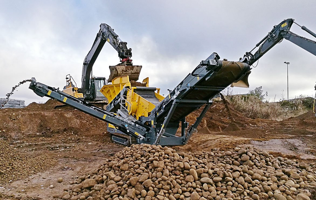 Schedule your RUBBLE MASTER crusher demo today with Hills Machinery. 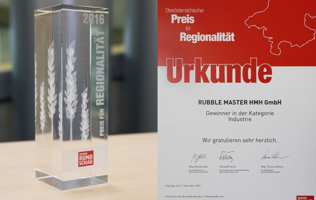 RUBBLE MASTER won the Regional Award in the Industry category for their ongoing dedication to Upper Austria. The province of Upper Austria has always had major significance for RM, which is why we were all the more pleased that this commitment was officially recognized in the form of this award. 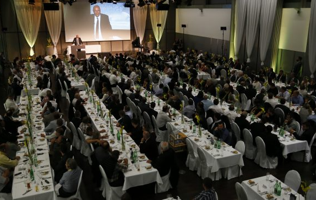 RM celebrated its 25-year success story together with over 400 guests. Visitors were captivated by the numerous highlights, including the premiere of the RM 120GO! live in action in front of an audience. Xperts Xchange gave dealers and customers the opportunity to discuss and share their experiences with each other. You are invited to attend a Live Demo Show on the RUBBLE MASTER RM 70GO! and the RM 90GO! 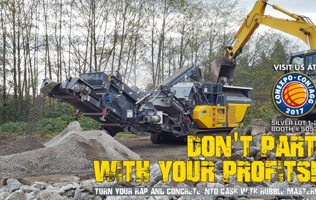 Compact Crusher this September. 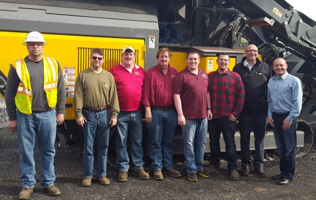 Come join members of the RUBBLE MASTER and Ambrose Equipment team to watch the compact crushers in action. 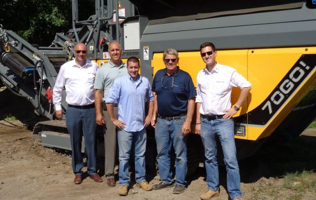 Ambrose Equipment – a premiere equipment dealer in the asphalt and paving industry in New England – is now representing RUBBLE MASTER to complement their product offering around the entire paving process. Innovations like the Spec2App, the new RM 120GO! impact crusher and the GO! 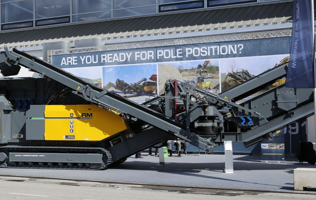 SMART were just some of the highlights at RM’s stand at the bauma 2016 trade fair. We were delighted by the countless visitors, along with the opportunity to celebrate RM’s innovations with both our existing and potential customers. 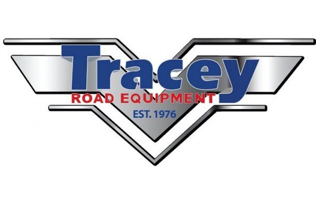 RUBBLE MASTER is pleased to announce that Tracey Road Equipment has become the official distributor for RM crushing and screening equipment in all areas of upstate New York, north of New York City. 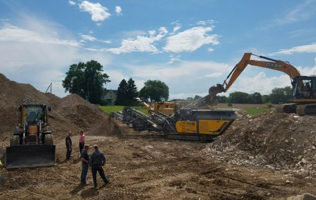 The partnership aims to expand the availability of the full RUBBLE MASTER product line. 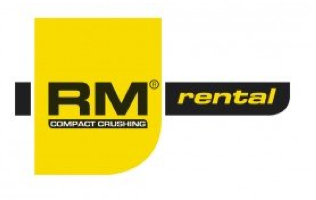 Already ten years ago RM started to build its first rental fleet in Austria. Meanwhile this model was also established succesfully in other markets. 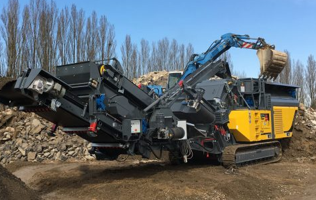 With RM RENTAL RUBBLE MASTER and its dealers offer simple and profitable solutions in renting a mobile crusher.